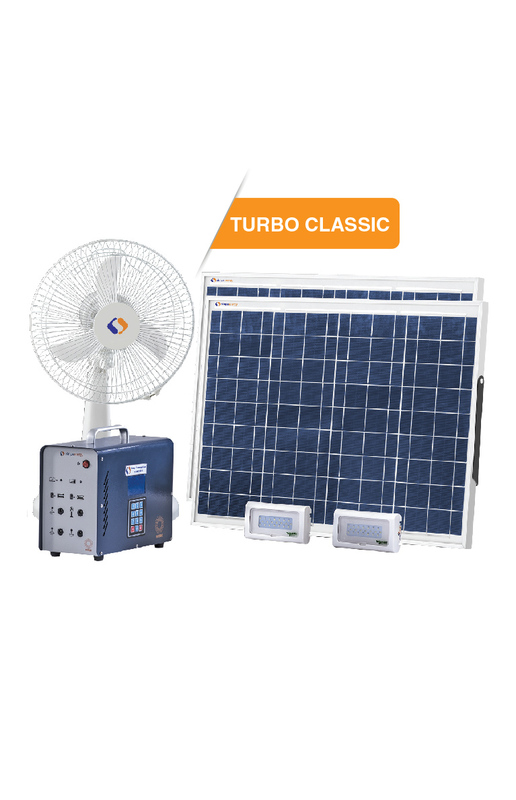 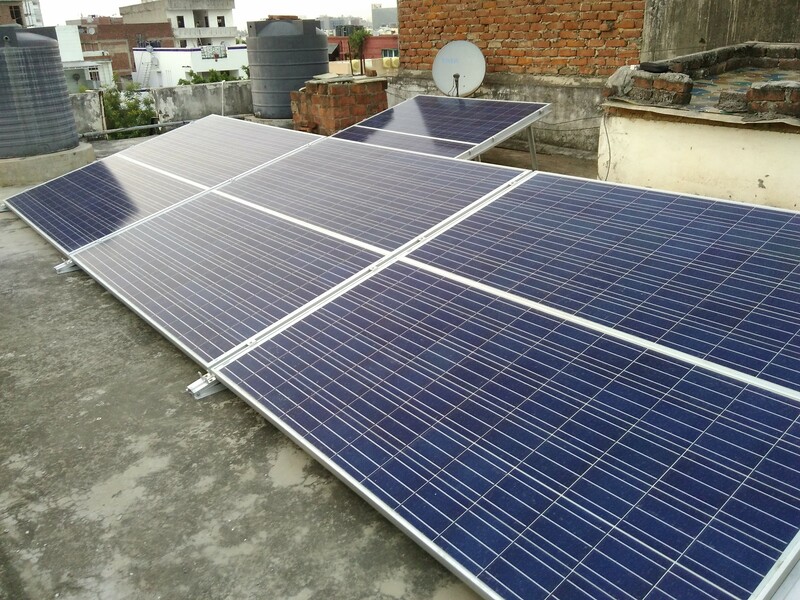 India Go Solar has excellent quality range of Solar Table Fans. 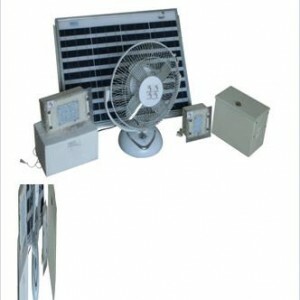 These Solar table Fans are available in various sizes and specifications. 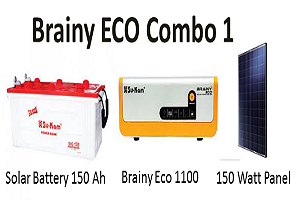 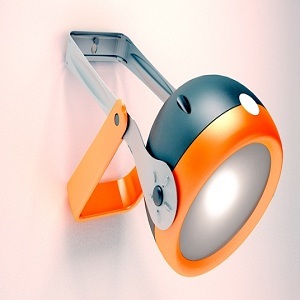 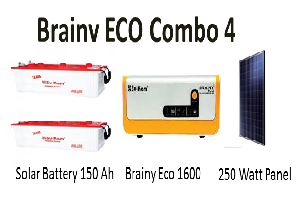 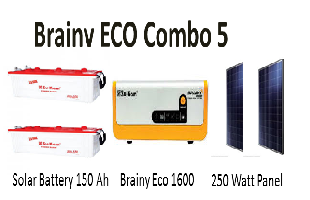 Now enjoy breezing air even when there is no electricity from grid. 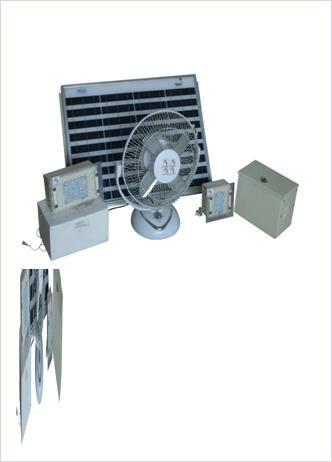 Our Fans are customized as per our customers specifications and it can be availed at most reasonable prices. 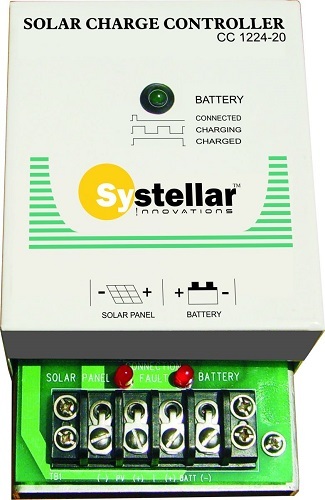 12 V, 18 Ah Battery. 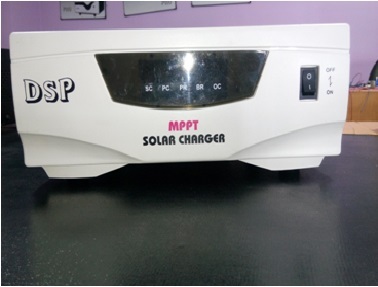 Powder coated Battery box and Panel Stand. 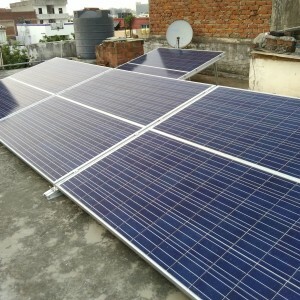 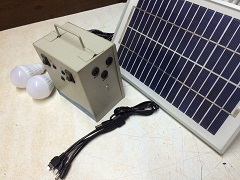 30 W Solar Panel. 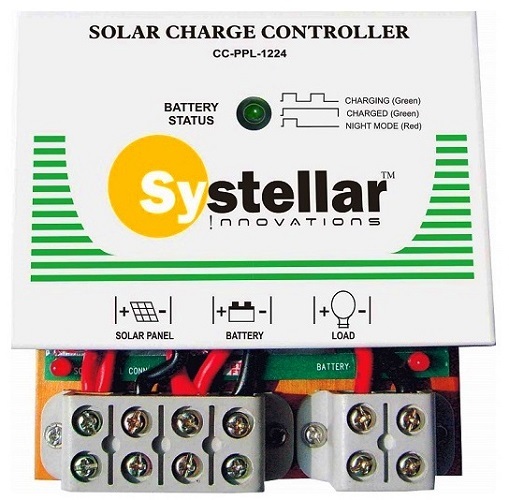 Solar Charge controller. 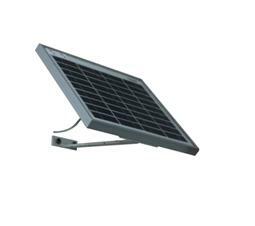 Solar Table fan which operates on Solar Energy. 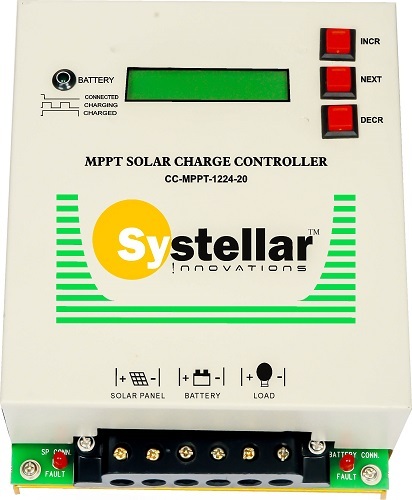 100% Made In India. 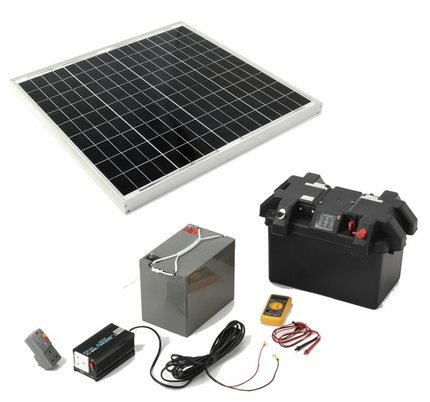 30W Solar Panel. 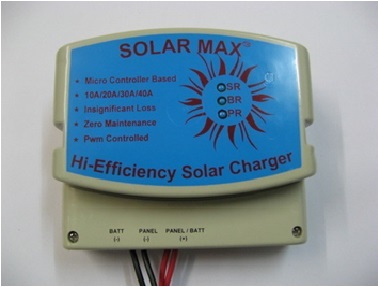 Solar Charge controller. 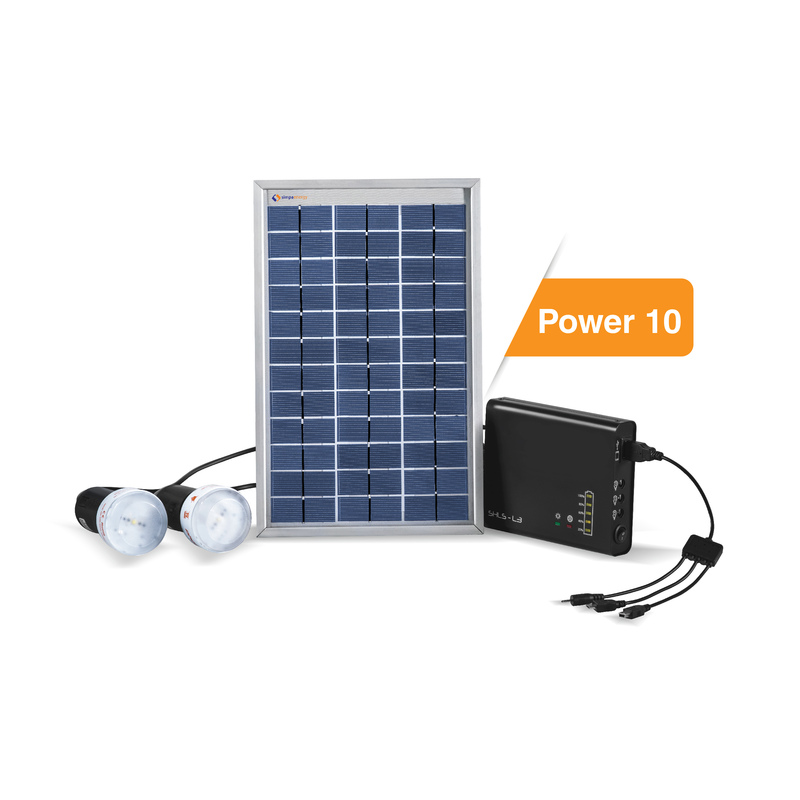 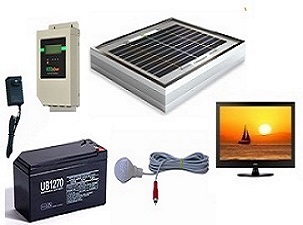 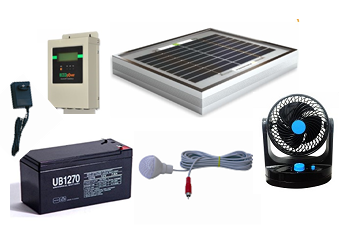 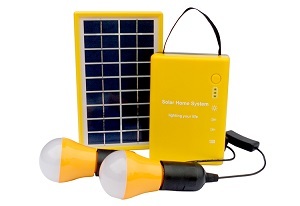 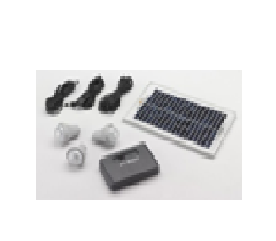 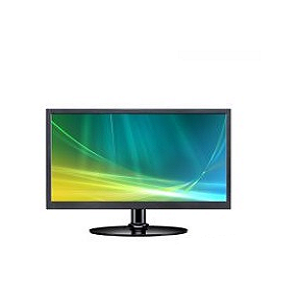 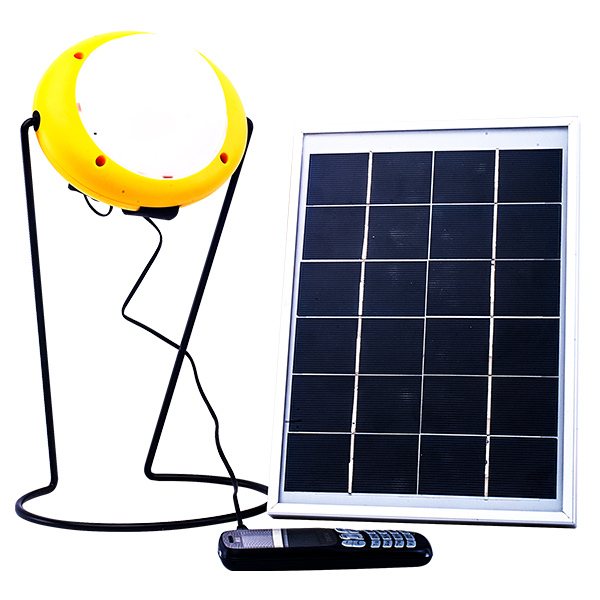 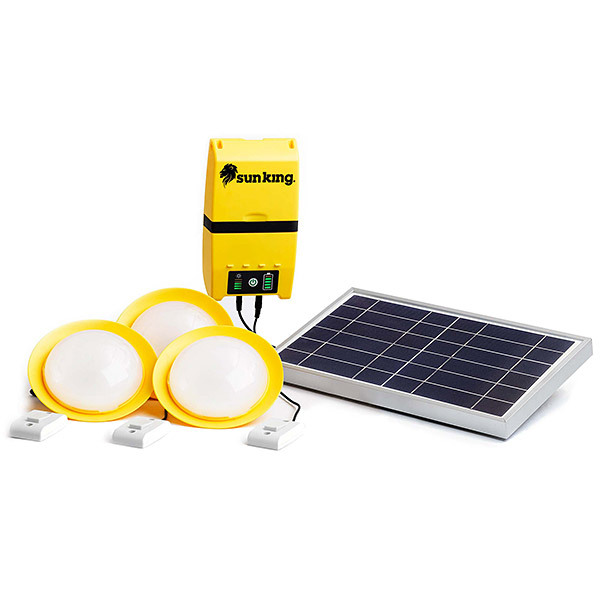 30 W : Solar Home Lighting System with DC Television & LED Lights.